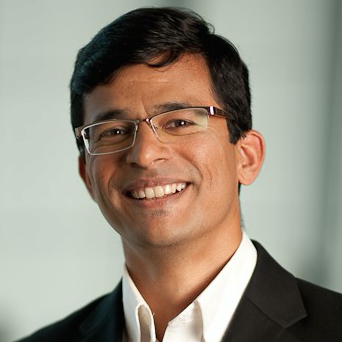 Sanjeev Athalye leads the product management and technical marketing activities for cellular technologies at Qualcomm Research including 5G, LTE, 3G, small cells and RF innovations. His career spans systems test, systems engineering, standards engineering and product management of cellular wireless systems and chipsets. Sanjeev has an MSEE from the University of Southern California, Los Angeles. Sanjeev is heading up LTE-U product management for Qualcomm Research.